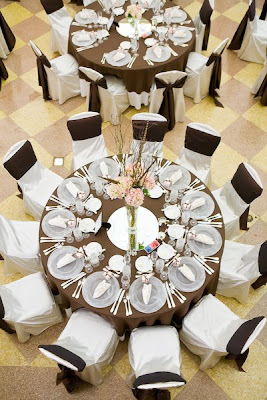 Pink and brown have become very popular colors for weddings. Here is how one of our brides incorporated that scheme into her wedding. This beautiful bride is Lindsay. 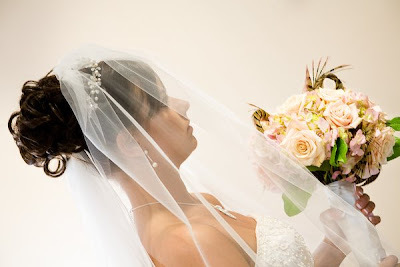 She chose sahara roses, blush pink hydrangea, and looped brown pheasant feathers for her bouquet. The bridesmaids carried bouquets of blush pinks and brown pheasant feathers, as well. The centerpieces carried over the pink and brown theme into the reception at the Coronado. These tall arrangements had blush pink hydrangea, curly willow, and pheasant feathers. 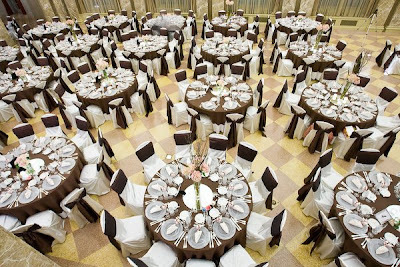 Shorter arrangements on the opposite tables were tight, round and all blush pink. 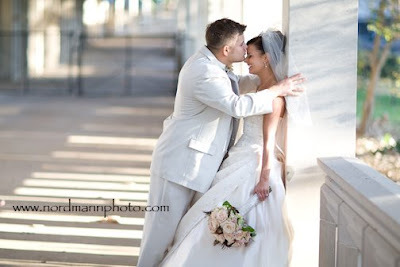 Congratulations and bests wishes to Lindsay and Ryan!! It was a pleasure working with you! !